Via a post on Instagram yesterday, it seems that Sylvester Stallone has retired playing the role of probably his most iconic character: Rocky Balboa. Stallone has seen six films following a story set particularly for his titular character, with the first and arguably the best being the original 1976 Rocky. Over the next 42 years we would see another five films with Balboa’s name in the title as well as an out of the blue spin off series called Creed. The first Creed film, directed by Ryan Coogler, opened to extreme critical and commercial success. 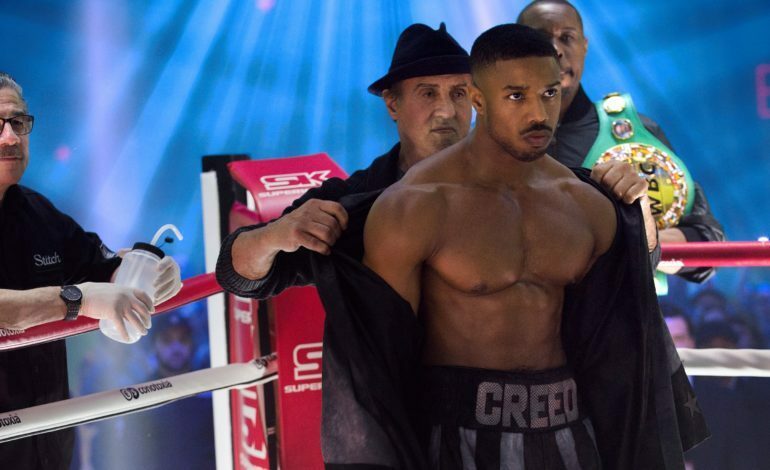 The sequel Creed II has been seeing similar attention since its release about a week ago. With a total of 8 films within the Rocky universe, all involving Stallone portraying the famed boxer, it seems that the character is being retired by the actor himself. Numerous sources seem to be doubting the authenticity of the claim, as retiring and returning to a character or film franchise is something that has been seen before. Stallone himself in the video post admits that he thought he was finished following the 2006 release of Rocky Balboa but that the series has now continued with stories and adventures for a new generation. He uses the video as a sort of passing the torch to actor Michael B. Jordan who portrays Adonis Creed (Son of Apollo Creed, once rival of Rocky Balboa) in the new Creed films. Whether or not Stallone will stay true to his word about retirement, there seems to be a future for the films in the Rocky film universe seen in the aforementioned video featured below.